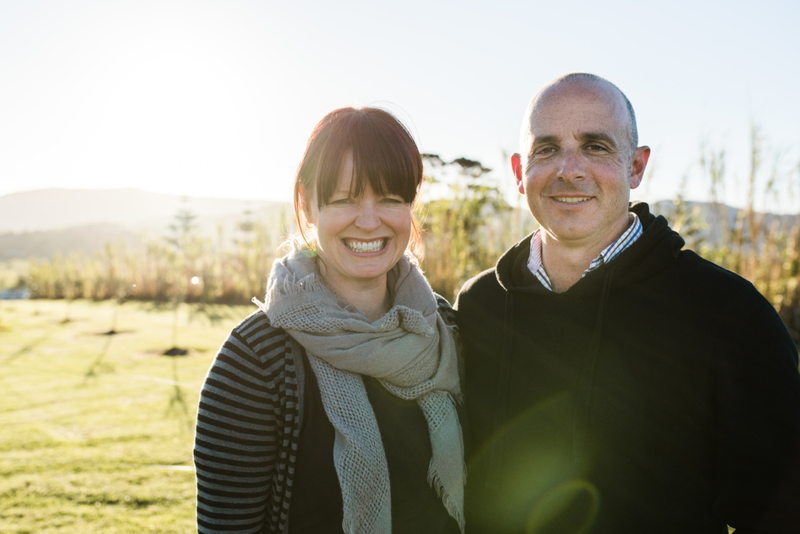 Almost three years ago Fiona and Adam moved back to the farm with the intention of building a small, sustainable operation which would support a young family. We started with laying hens and meat chickens and have gradually added bees, a small number of grass-fed beef, a market garden, a kitchen garden, free range pigs, geese and ducks and a commercial kitchen in which we make a range of fermented foods for sale at our local weekly farmer’s market. At the end of 2013 we began running cooking workshops, based around our passion for from-scratch food and wholefood cooking. 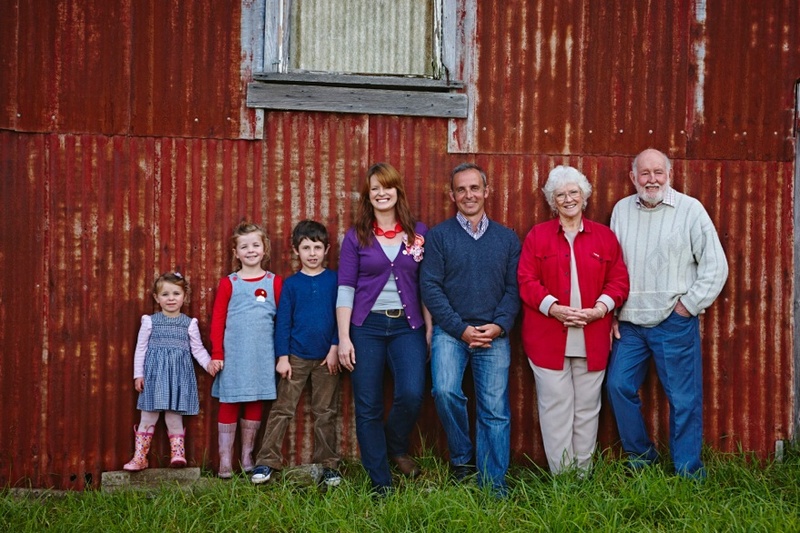 Fiona’s parents still live on the farm too, in a house up the hill, which is terrific because Dad can usually fix things we break, and shout over the back fence when the pigs are out. We are on 18 acres of the original farm, which is big enough for us to get in way over our heads and in all sorts of trouble. And fun, lots of fun. We’re grateful to be here and to live in this beautiful community who are serious about their food and supportive of their farmers. Super lucky.